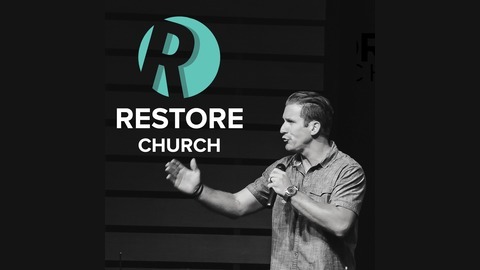 Welcome to the Restore Church podcast. 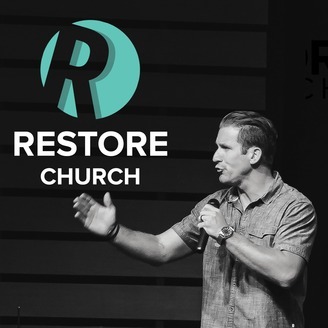 Founded in 2016, Restore Church is here to help people believe, connect and serve. For more info, or if you would like to get involved, please visit http://www.restoreportsmouth.com. It's all about you! Get yours! Pastor Marc continues our series focused on things Jesus never said. Jesus Never Said "Go and Do what makes you happy."